The Largemouth Bass bite has been slow with fewer anglers willing to target the species. 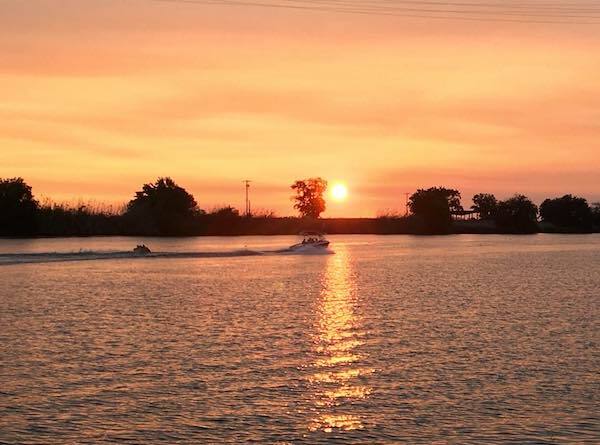 Recreational boating continues to dominate the lake. Holdover rainbow trout fishing is relatively in good shape and they are available early and late working the main river channel near the dam with spoons from 45 to 55 feed. Just a reminder, if you decide to fish Camanche Lake there will be no gasoline available at either marina at this time due to shutting off the pumps to repair a gas leak. 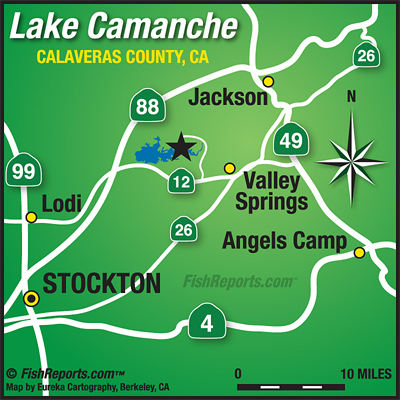 The Mokelumne River and Camanche Reservoir Clean up day is Saturday, September 15, 2018 from 8:30 a.m. until noon. Volunteers will have the opportunity at noon to attend a free BBQ at Camanche South Shore. East Bay Municipal Utility District (EBMUD) well provide latex gloves, trash bags, and trash pickers. The lake is presently holding at 85 percent of capacity.